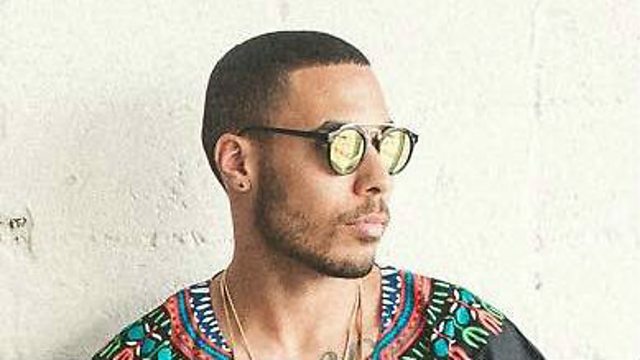 Troyboi is steadily becoming the next big producer and already getting a stream of hits with is recent tunes. His new release is called "What We Do"and features the talent Beau Young Prince. It's been a journey for Beau, who continues to bring his unique style to hip hop. But this is also a great look for the young rapper to get his name out to more listeners. The song is also released as a single through Mad Decent, which will def get both artists some quality exposure.